of European soldiers. Military personnel serving under the same European flag should enjoy the same working conditions. 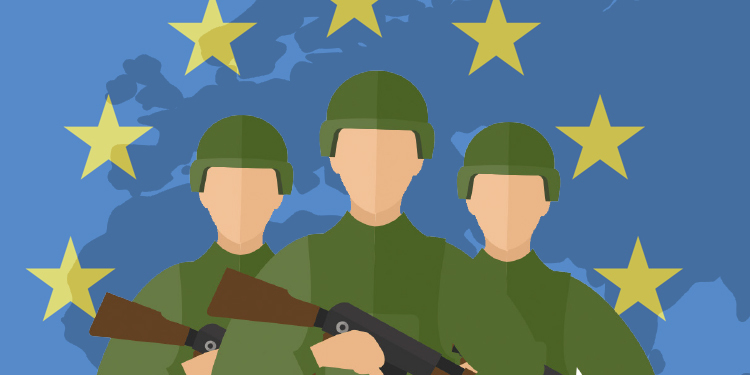 EUROMIL will continue to advocate for the 500.000 soldiers and their families it represents while emphasizing that security has a social dimension. The complete recommendations can be found here.